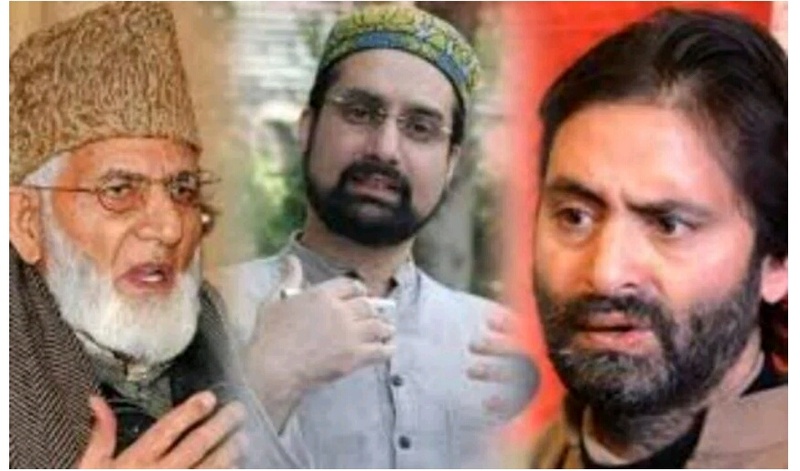 Srinagar, Dec 4: Hurriyat Conference (G) has strongly condemned the crackdown on political workers especially the resistance leaders on the eve of ‘human rights day’, saying these actions are an attempt by Indian authorities to stifle the voice of Kashmiris who are struggling against the occupation and gross human rights violations in Kashmir. A Hurriyat (G) spokesperson in a statement said detention of leaders and activists and dozens of youths is aimed at preventing them from spearheading the campaign to highlight human rights abuses committed by Indian forces. “In order to prevent public demonstrations and protests against the gross human rights violations inflicted on Kashmiris day in and day out,” he said. Around the world, communities, groups and individuals every year are supposed to observe and celebrate Human Rights Day and to promote the Universal Declaration on Human Rights, “but in occupied Kashmir, this historical day as usual witnessed brazen violations all international norms, and the so-called largest democracy didn’t allow any political activity or peaceful demonstrations”.